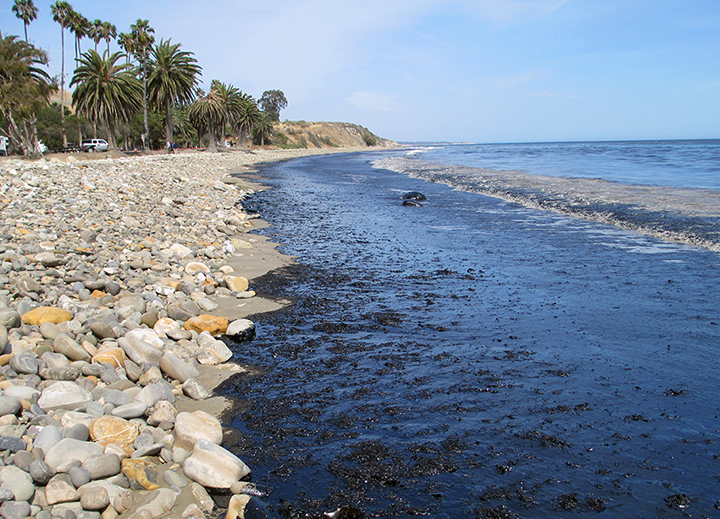 On May 19, 2015, a pipeline owned and operated by Plains All America Pipeline ruptured near Refugio State Beach. Over 100,000 gallons of crude oil were spilled, much of which ran down a storm drain and into a ravine under the freeway, entering the ocean. Field teams documented dead fish, invertebrates, birds and marine mammals in the oiled areas following the spill. NOAA and its state and federal natural resource co-trustees are investigating the extent to which the incident may have caused harm to fish and wildlife. Species impacted include birds (brown pelicans, common murres, Pacific loons, snowy plovers), marine mammals (including California sea lions and dolphins), fish (especially surf perch and grunion), and marine invertebrates and their habitats. The spill also shut down fisheries, closed multiple beaches, and impacted recreational uses such as camping, non-commercial fishing, and beach visits. The Trustees held a public meeting on January 20, 2016, to begin soliciting ideas for restoration projects that would compensate for the environmental injuries. The Trustees are now preparing a draft Damage Assessment And Restoration Plan (DARP) to document the injuries we have found and identify restoration alternatives that will compensate the public for these injuries. Once completed, the draft DARP will be available for public comment. In addition, the Trustees have opened the Administrative Record for the NRDA case, which can be found at the link below. Documents for the Administrative Record will be added as they are completed.